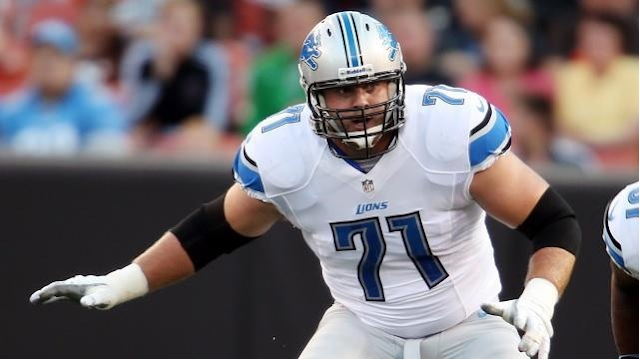 On Saturday, March 28, 2015 Boys & Girls Clubs of the Sioux Empire Club members will spend the day with Parkston, SD native Riley Reiff, Detroit Lions Left Tackle. Reiff, who has a track record of giving back in South Dakota, is excited to partner with the Boys & Girls Club to make it a special day for members of the Club. 1:00pm-3:00pm Reiff and Club members will be at Sioux Falls Scheels to sign autographs and take pictures with fans. 3:30pm Reiff and Club members will stop by, Boys & Girls Club sponsor, Buffalo Wild Wings on Louise Ave to have wings and meet fans. 7:00pm Reiff and Club members will be recognized on field at the Sioux Falls Storm’s season opener and sign autographs during halftime. Eight Club members who were recognized for their achievement with the Buffalo Wild Wings Flag Football program last fall are honored to join Riley in the day’s activities.